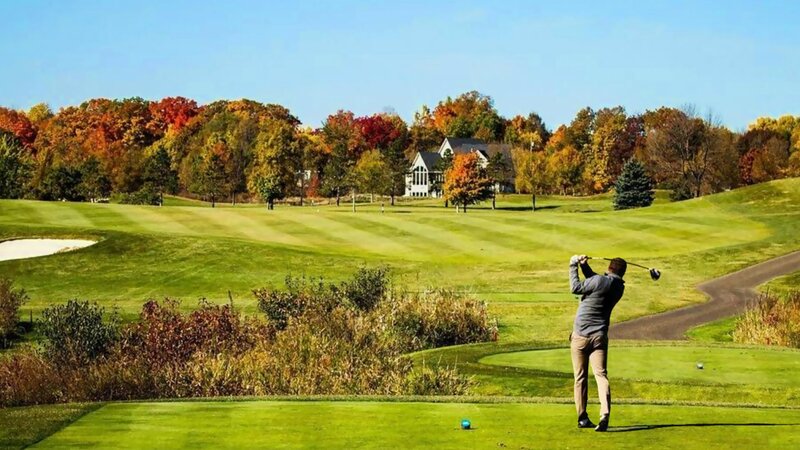 Visitors to the cities of Brooklyn Center, Brooklyn Park and Maple Grove are lucky to have the buzz of the city right in their backyard, while still enjoying the convenience of a suburban community and comfort of a true vacation. We are located about ten minutes from downtown Minneapolis which makes for an easy drive in and out of the city. Bargain hunters, fashionistas, foodies, outdoor enthusiasts, and families alike flock here from across the region thanks to shopping attractions like Albertville Premium Outlets, Cabela’s, and the Arbor Lakes shopping & dining district. Winter is the perfect time to catch a show in Minneapolis Northwest. Our area has a fantastic theatre scene, and you don’t even have to go downtown to see some of the best acts in the city. Meanwhile, free outdoor music, movies, and entertainment are on tap all summer long! These itineraries highlight the top spots to visit in Minneapolis Northwest, for if you have a few hours or a few days. You’ll also find the perfect itineraries for shopping, dining, outdoor adventures, romance, scenery, and more.